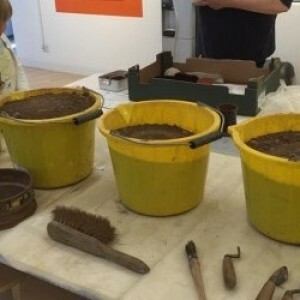 There's Roman detective work to do at Rugby Art Gallery and Museum during the Festival of Archaeology! Join the team from the museum to dig for finds and to explore real and replica Roman objects on Saturday 15th July. 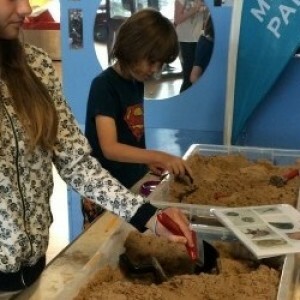 The Morecambe Bay Partnership is celebrating the Festival of Archaeology with hands-on taster activities at the Dock Museum in Barrow, Cumbria on Wednesday 26th July. Head to the museum to find out more about Morecambe Bay's amazing history and archaeology! Two lucky Dig It! with YAC winners joined the team from the Bamburgh Research Project on site at Bradford Kaims in north Northumberland on Sunday 2nd July. 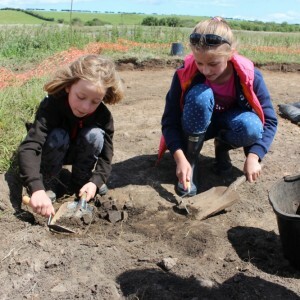 Teddy and Sophie spent a whole day working alongside the archaeologists discovering what it is like to work on a real archaeological site!